Make more space in your garage or driveway with RV, boat, and auto storage at Happy Boxes. Our facility is located in Richmond, Virginia. Nearby are highways, gas stations, and places of recreation. We also offer generous access hours so that you may come and go with ease. 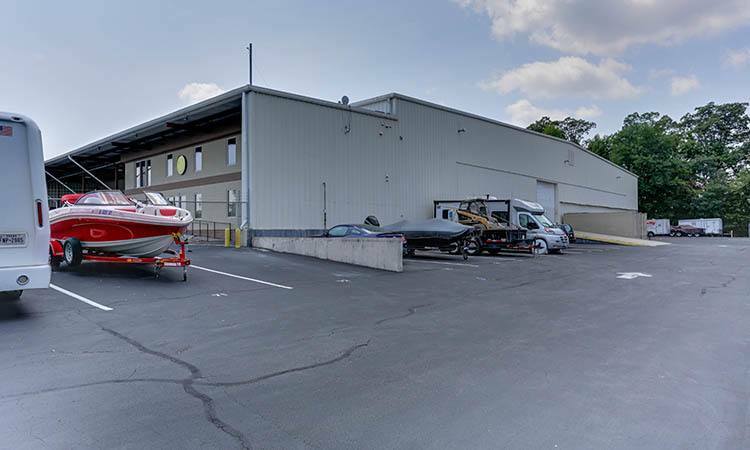 Whether enjoying a day on the river, or hitting the road for a trip in the RV, Happy Boxes offers you the ideal space to park your RV, boat, or auto in Richmond. Visit our unit sizes and prices page to learn more about parking your vehicle at Happy Boxes.